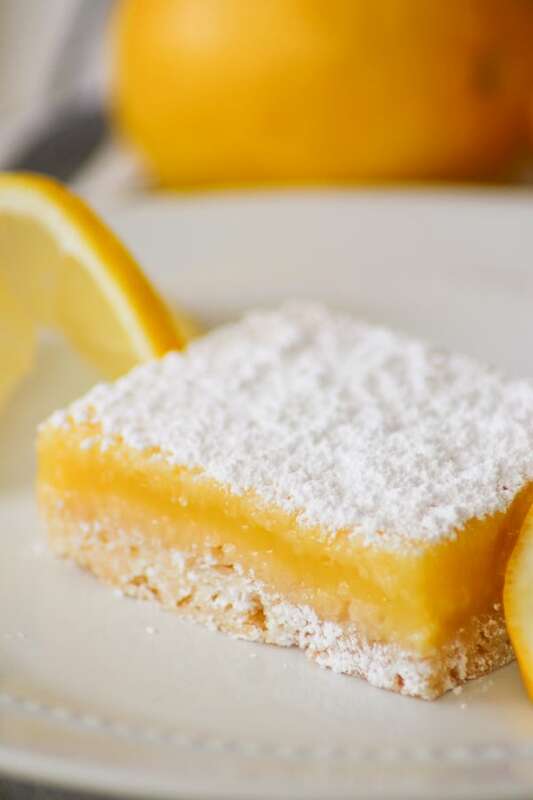 These hard to resist Easy Lemon Bars with a creamy lemon filling and a dusting of powdered sugar are just enough sweet, with the right amount of tart. 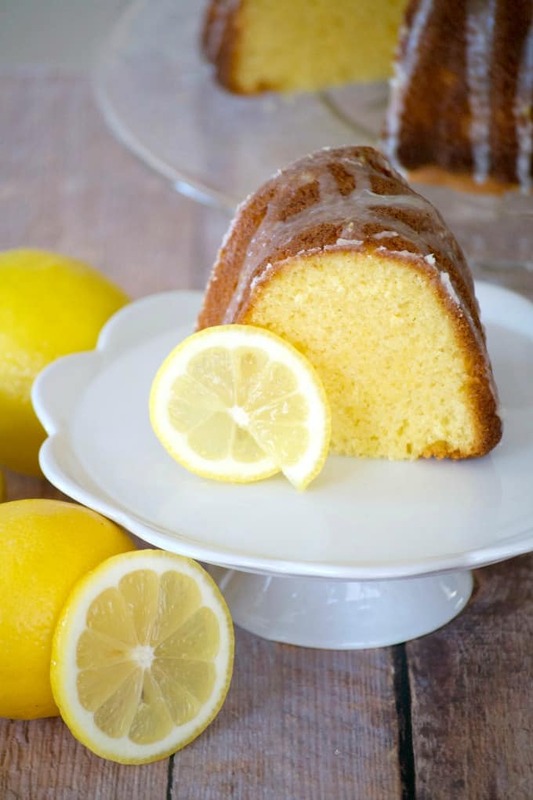 The lemon lovers in your life will thank you! This post was originally published 6/11/11. It has been updated in format and pictures on 3/20/19. 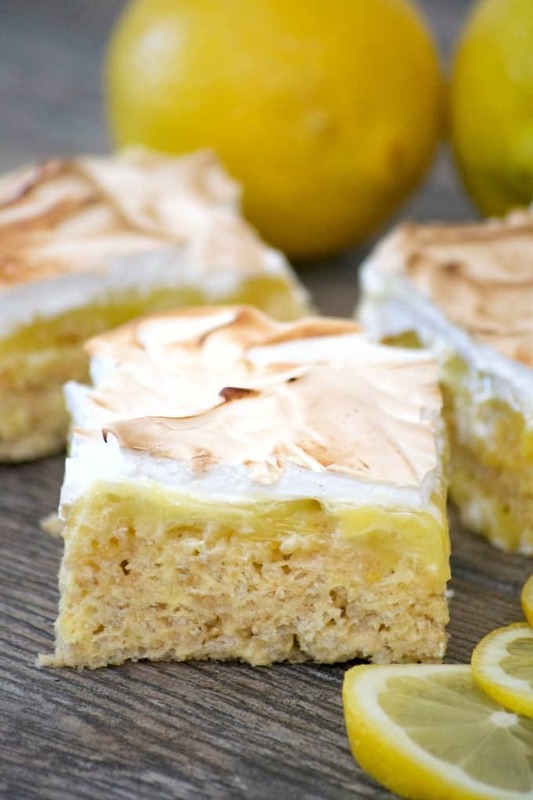 Give me a dessert with lemon and I am ALL over it! And, you can definitely bet I’ll be having seconds. The smell and the taste are one of my favorite things, and I know a lot of other people love it, too. 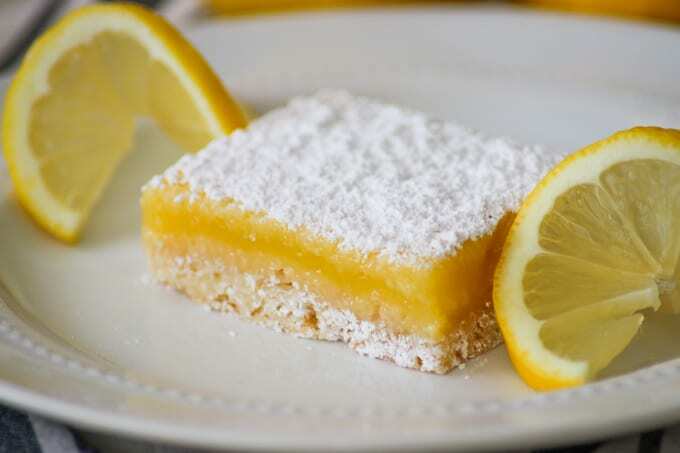 SAVE THIS EASY LEMON BARS RECIPE TO YOUR FAVORITE PINTEREST BOARD! This happened during the picture process. Of all the times I could have messed up, the presentation part was the one. 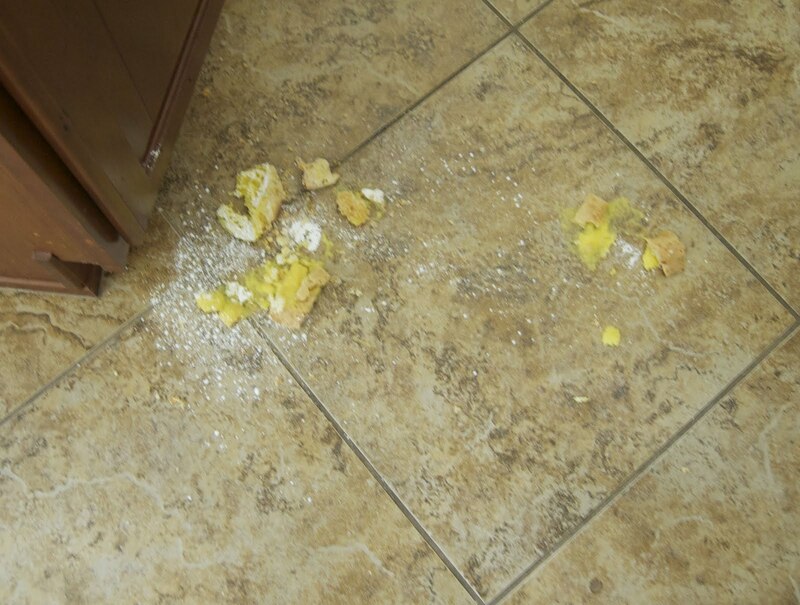 Yes, I had another mishap in the kitchen. It’s been quite a while since that last one (I don’t even remember what it was – think it had something to do with the flour and the mixer), so I guess I was due. I was preparing a plate to take to my hair salon that wasn’t completely on the counter. So, of course, it all fell to the floor. I just prepared another plate. It’s less I’ll be eating which is good. Cameron, my son was standing nearby when it happened and offered to clean up my mess immediately. I think it was because when I’ve done this before he’s seen me lose it, and start crying out of complete frustration. I wasn’t at that point, but I’m sure it was something he was hoping to avoid. Whatever the reason, I gladly accepted his offer. Man, I love my kids! 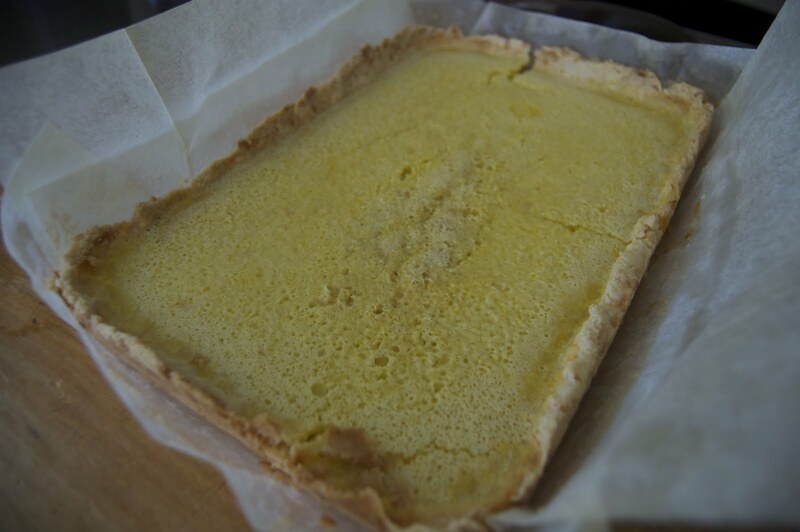 I (used to) rate everything that I bake on a scale of 1-4 with 4 being the absolute bomb and these Luscious Lemon Bars earned 3 1/2 rolling pins! 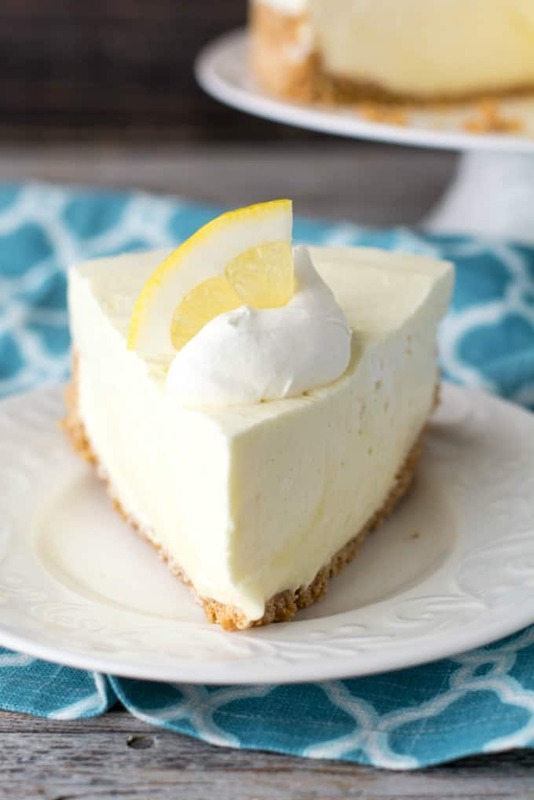 If you can’t get enough of that lemon flavor like me then you might want to check out these great recipes from other bloggers. I’ve made these bars both using parchment and spraying the baking pan with cooking spray. I find it’s much easier to remove them from the pan and slice them when I use the parchment. When taking them out of the baking pan lined with cooking spray they seem to come out more in pieces rather than as a whole bar. Maybe you’ll have better luck. You can use a fork or pastry cutter to make the dough/crust for these bars, but I have found it easiest to use my hands to work the butter in. I also think it gives the crust a better, more stable consistency. 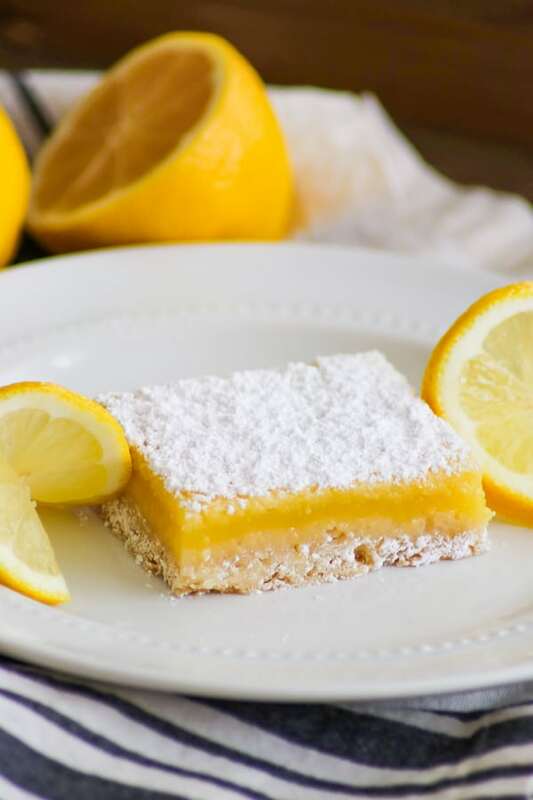 As tempting as it may be to enjoy these Easy Lemon Bars after they’ve cooled a bit from coming out of the oven, they’ll be much easier to slice after they’ve been completely cooled. I can never have enough chicken recipes because we eat it A LOT. This Slow Cooker Creamy Lemon Butter ChickenSlow Cooker Creamy Lemon Butter Chicken from Lindsay at Life, Love and Sugar sounds delightful. I love how it’s made in the slow cooker, too – super easy! Like a touch of lemon flavor in your salad, then this Lemon-Parmesan VinaigretteLemon-Parmesan Vinaigrette from Kelley at Mountain Mama Cooks has your name all over it. Homemade salad dressings are so delicious and much easier to make than you might think. I honestly never think about adding lemon to my sandwiches for lunch, but this Lemon-Basil Grilled Cheese PaniniLemon-Basil Grilled Cheese Panini from Liz at The Lemon Bowl (LOVE it, and so appropriate for today’s post, too!) is a sandwich I definitely have to try. I already have an affinity for grilled cheese, so why not combine two of my favorites? I used to use a wooden citrus juicer, but since I discovered this one, I find that I can’t live without it. It makes juicing SO much easier whenever I need lemon or lime juice for recipes. If you’ve been reading the blog, you know that these rubber spatulas are my absolute favorite. They’re one piece, sturdy and do a great job at wiping out the bowls. It can be tough to dust a dessert with powdered sugar -either there isn’t enough or you put too much on causing someone to go into a coughing fit when they accidentally inhale it, right? This OXO Dusting Wand is absolutely perfect for that. It shakes out just the right amount. I use it with cinnamon and other spices, too! 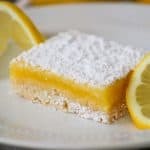 These hard to resist Easy Lemon Bars with a creamy lemon filling and a dusting of powdered sugar are just enough sweet, with the right amount of tart. Lightly butter a 9 x 13-inch baking dish and line the pan with a sheet of parchment paper. 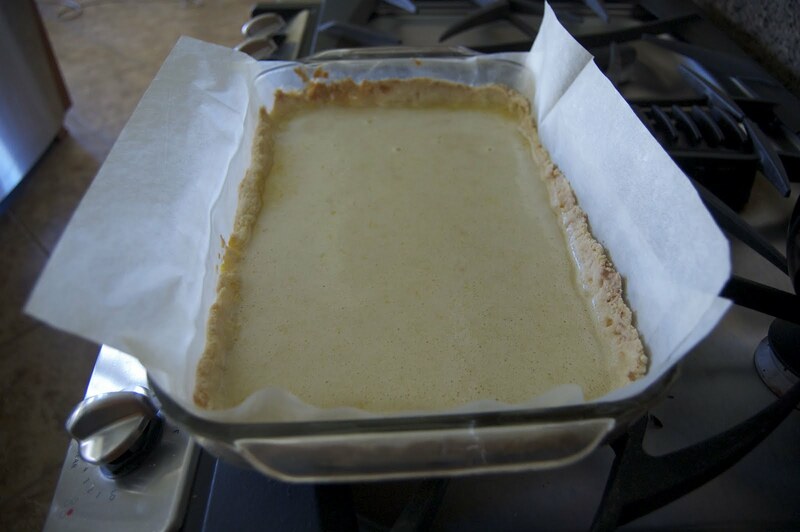 Lightly butter the parchment paper and lay a second sheet of it down across it, so that they are in two different directions. In a medium bowl, combine flour, confectioners' sugar, cornstarch, and salt. Slice butter into small pieces and then cut into flour mixture using a pastry cutter or two knives. Work until mixture resembles coarse meal. Pour mixture into pan and press firmly into the pan, so that there is 1/4 inch thickness on the bottom and crust goes up sides about 1/2 inch. Place rack in the middle of the oven and preheat to 350 degrees. Bake for at least 20 minutes or till golden brown. In a medium bowl, whisk eggs, sugar, and flour. Add lemon zest, lemon juice, milk, and salt and mix to combine well. Stir filling mixture to reblend and pour into warm crust. Bake about 25 minutes until the filling feels firm when touched. Cool completely on wire racks for about 30 minutes. Sift confectioners' sugar on top of bars after cutting.